The 6.4 million players who checked out The Division easily surpasses Bungie’s previous 4.6 million record for Destiny and can’t help but cause some concern for competitor Bungie, as some disappointed players look for another action MMO-lite experience. The average participant spent just shy of 5 hours in the ironically festive NYC hellscape, for a grand total of almost 23 million hours played in just the introductory areas of the game. That’s probably enough man-hours to clean up the actual New York City, should The Division‘s bleak premise ever come to pass. 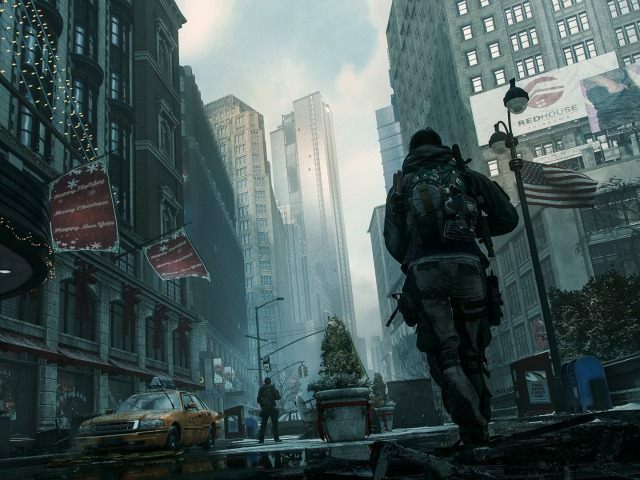 More than 2.5 million people also participated in the merciless Dark Zone, the no-holds-barred PvP area in the city’s midst. With Far Cry Primal already out for consoles and headed to PC March 3, and Tom Clancy’s The Division launching the week after on March 8th, Ubisoft looks set to have a pretty sumptuous first quarter. Their single player survival shooter is generating mixed-to-positive review scores across the board, but it’s The Division that looks to make a grand statement in the Year Without Assassins Creed.